I watched the first two episodes of the drama “Beauty Inside” and I must say that this drama has aroused my interest. I didn’t watch the original movie, so I don’t know how the two stories are similar. 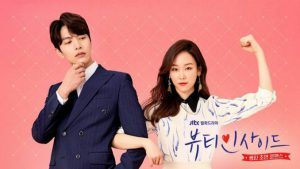 I love Seo Hyun-Jin, but I don’t know if she can build some chemistry with Lee Min-Ki. I don’t like him, he is stiff. Such an attitude was adorable in the drama “Becauce This is My First Life”, but here, I am not convinced (for now). It doesn’t bother me so much, so I will give this drama a chance. Now, I will be watching mainly for my favorite actress. I’m surprised myself how much I liked this drama. So far, this is the only drama, where I am waiting impatiently for the next episodes. “Hide and Seek” is very dramatic, almost like the Argentinean soap operas that I watched long ago with flushed face. Lots of secrets, tears, slapping, hatred, revenge, war between the rich – I know, it sounds terrible, but it is very addictive. I love the main heroine – Min Chae-Rin. She is the adopted daughter of a rich family. She has been fighting for her family’s love all her life, while living in the shadow of her sister, who had been kidnapped years ago (the biological daughter of the family). I really like it, how she fiercely fights against the company’s enemies. Her grandmother is a big mean witch. I must admit that no other character in dramas has caused me so much negative emotions. I’m just waiting for her to pay for the mean treatment of Min Chae-Rin. I don’t like horror dramas. I admit, that after the first episodes I had nightmares, but now this drama is not so scary. 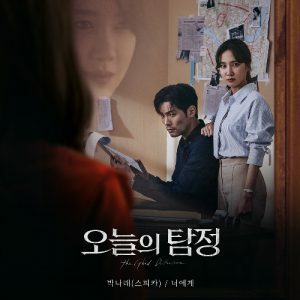 My favorite characters are: Gil Chae-Won, employee of the prosectorium (I love everything about her), detective Park Jung-Dae (I hope that he and Jung Yeo-Wool will establish a closer relationship) and our great criminal – a woman in a red dress (great played character). The drama action itself often surprises. Every time I have the impression that it will be boring, the action changes direction and draws me back. 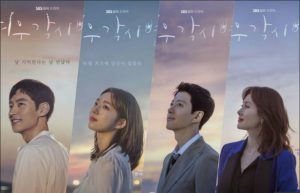 I read a lot of good reviews after the premiere of this drama, so I watched it. Drama looks interesting, but I don’t wait impatiently for the next episode. I must admit, that it’s great to see what the life of airport workers looks like. Han Yeo-Reum is a character that I have seen many times in dramaland – full of passion, though clumsy and saucy. I was more interested in the main male character Lee Soo-Yeon. His mystery makes me watch further. Recently, there was nothing interesting to watch among the new dramas, so I decided to reach for some older titles. 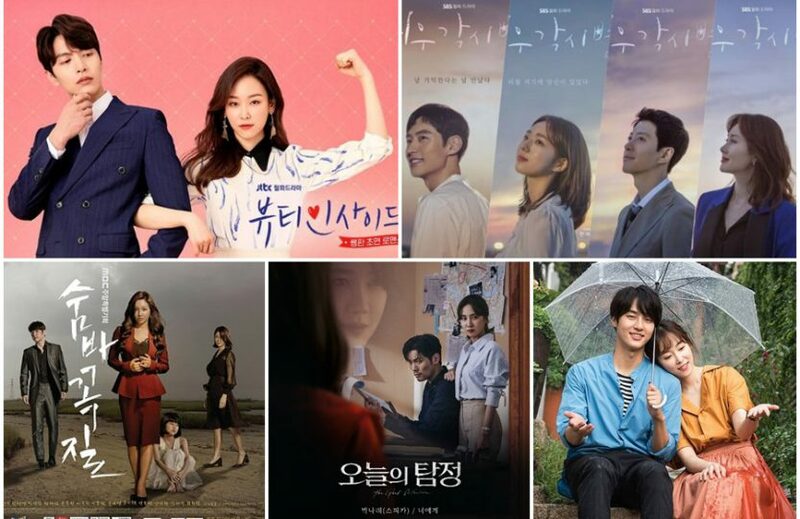 I liked Jang Se-Jong in drama “Still 17”, and Seo Hyun-Jin is one of my favorite actresses, so it was obvious that I would watch “Temperature of Love”. Chemistry between them is no joke. I don’t know which scene was better – the one in the rain or the one on the train. I’m surprised that Seo Hyun-Jin didn’t melt away from those intense looks sent to her by Yang Se-Jong. I’m still on the episodes when everything is fine, but I feel that there is a crisis somewhere around the corner.